Yesterday, Square Enix announced a free Chinese language update for Octopath Traveler, and since then prices for the game have been increasing in mainland China. Now a distributor of Nintendo Switch games in mainland China has revealed how crazy things have become. 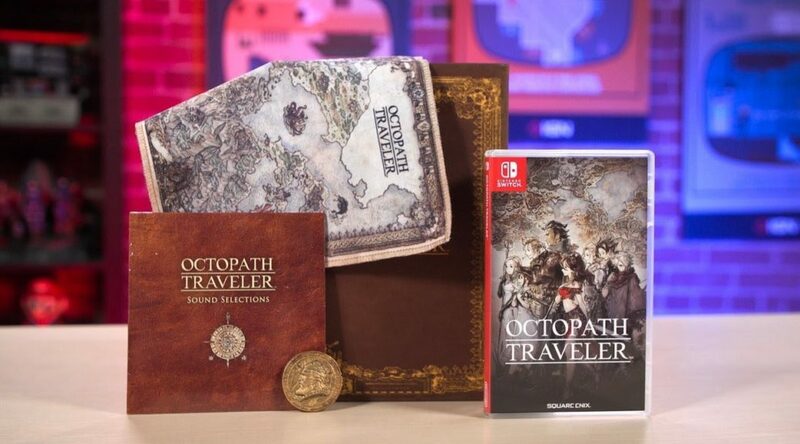 According to this distributor who services 37 retailers, all 31,906 copies of Octopath Traveler they had on hand was scooped up within 8 hours on April 15. It was also revealed that a single retailer based in Shanghai ordered 2,640 copies of the game. This shows how insanely high the demand is for Octopath Traveler in China right now, and more impressive since Nintendo isn’t officially present in the country.